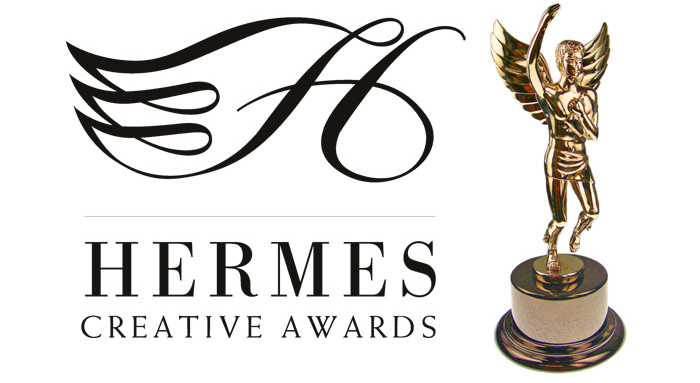 Verve Marketing Group is pleased to announce it has been named a Gold Award winner in the 2014 International Hermes Creative Awards competition. The agency garnered the award in the Business to Consumer Website category for design and development of the Faithgirlz Website for client Zonderkidz, a division of HarperCollins Christian Publishing. “We’re honored to be named a Gold Award recipient, said Joan Begitschke, Principal at Verve. “This was a wonderful opportunity to create a new brand experience for Faithgirlz. And fun to create a more complex and robust WordPress site,” said Begitschke. The Hermes Creative Awards is an international competition for creative professionals involved in the concept, writing, and design of emerging and traditional media. The award is administered by the Association of Marketing and Communication Professionals (AMCP). This year’s competition received about 5,500 entries from throughout the United States and several other countries.